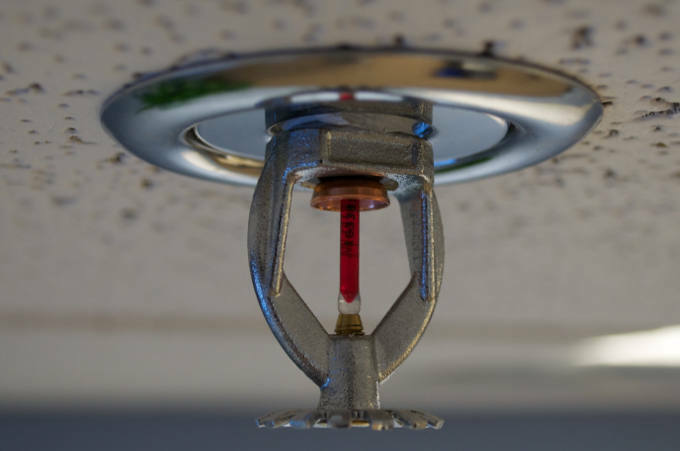 Based in East Sussex, we take a keen interest in the local fire sprinkler news, and were delighted to hear that Brighton and Hove City council have approved the retrofitting of fire sprinklers in two of the city’s social housing tower blocks. This comes as a direct result of a review of fire and safety plans after the Grenfell Tower disaster in London last year. Funding has been agreed by Brighton and Hove City Council and the East Sussex Fire and Rescue Service. They will pay £125,000 and £150,000 each respectively. Within two weeks of the tragic Grenfell fire, every high rise block in Brighton and Hove had a safety visit from council officers and the fire service. The sprinkler programme is being stepped up as a result of that review. This is great news. St James House and Essex Place in Brighton are among the tallest blocks in the city and are first in line for the retrofitting of fire sprinklers, although some tenants aren’t in favour of the sprinklers because they are concerned about the possibility of leaks. The council and fire service are consulting with residents and will fit a hybrid system, with full sprinklers in common areas. Tenants will be given a choice as to whether they want to have sprinklers inside their flats. Anyone who doesn’t want sprinklers inside their flat will be asked to accept a single sprinkler head near to their front door. Residents at three other blocks in Brighton (Theobald House, Nettleton Court and Dudeney Lodge) are due to be consulted next as a part of a widening programme to install fire sprinklers in council tower blocks across the city. All new council blocks will include sprinkler systems and on-going funding is being made available for new doors, including fire doors, and the sprinkler programme. This year £407,000 will be spent on doors, with £308,000 planned for 2019-20 and £317,000 for 2020-21. A further £1,972,000 is planned for fire safety this year and more than £2 million is budgeted for 2019-20 and 2020-21. This is exactly the response required following the devastating Grenfell Tower fire. We must do everything we can as a society to ensure a tragedy like that never happens again. We will continue to support the campaign to retrofit fire sprinklers in all residential buildings.